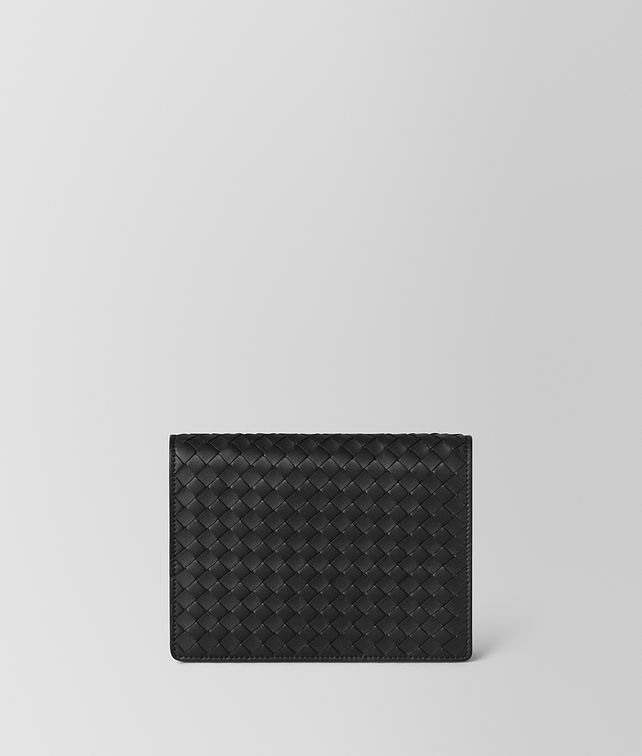 Supple nappa leather enriches the essential chain wallet with a refined aesthetic. The structured silhouette is expressed in iconic, handwoven intrecciato. Its interior is complete with slots for cards and multiple pockets for ease of use, while the addition of a detachable, antiqued-gold chain shoulder strap provides versatility.